Brett has more than 25 years’ experience in gaming, liquor, and registered clubs law. He leads the firm’s Gaming & Leisure Group which consists of a number of specialist practitioners. Brett has acted on a diverse range of regulatory, commercial, corporate, and property matters for registered clubs and industry associations in New South Wales (NSW). His clients include a range of registered clubs and peak industry bodies such as the RSL and Services Clubs Association, Leagues Clubs Australia, Club Managers Association of Australia, the Federation of Community Workers and Sporting Clubs, as well as other gaming and leisure industry clients. Brett advises on a broad range of matters including gaming, liquor and registered club regulation, amalgamations and de-amalgamations, commercial arrangements, dispute resolution, and major property development projects. Brett’s clients value his deep knowledge of the registered clubs industry and the legal and commercial issues facing the industry. He is particularly sought after for his strategic advice on complex regulatory issues and commercial arrangements and is valued by his clients for maximising the outcomes sought by them. 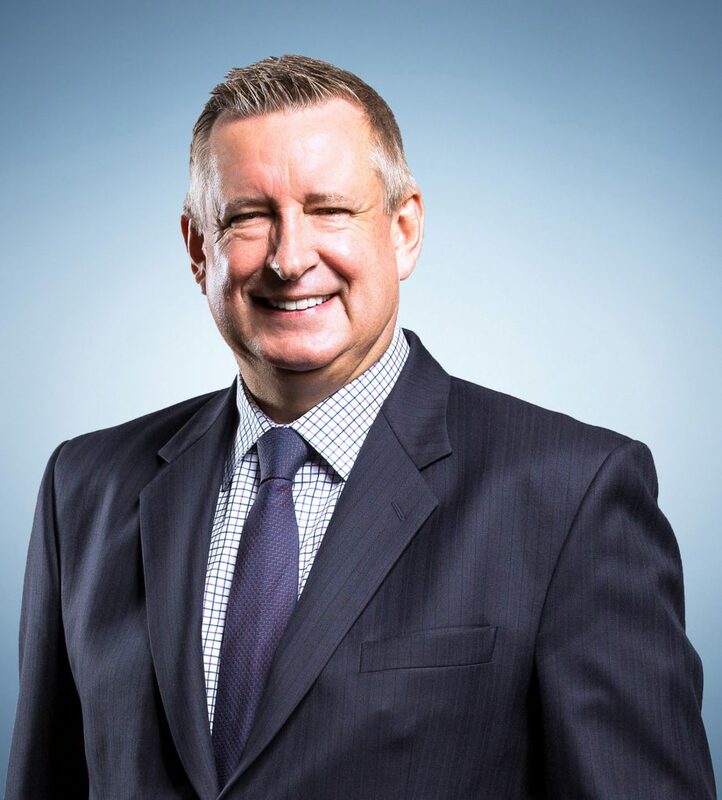 Brett regularly speaks at club industry conferences on the various issues concerning the industry, and in 2005 Brett was appointed by ClubsNSW to the industry’s peak governance body, the Code Authority. The Authority administers the Code of Conduct for registered clubs in NSW and hears and determines complaints made under the Code. Brett is ranked in Chambers Asia Pacific (2016 – 2019) as a leading lawyer in the Gaming & Gambling industry. Brett has also been recognised by his peers as one of the Best Lawyers in Australia in the area of Gaming Law (2019 & 2020). Acting for Revesby Workers Club on its A$150 million mixed-use development project, including the numerous regulatory issues associated with the development, particularly liquor and gaming issues. Acted for Mount Pritchard & District Community Club Ltd on the first Club De-amalgamation in NSW from Panthers of 2 Clubs in a transaction value of A$37 million. He is also advising Mounties in relation to gaming and licensing issues in the redevelopment of their Harbord premises. Acted for Wagga RSL Club Ltd in relation to its successful opposition of an almost 20 fold increase in the gaming machine threshold under the Gaming Machines Act 2001 (NSW) of a nearby bowling club. Advised on the successful conclusion of a large number of amalgamations between various registered clubs. Such amalgamations have included major NSW Rugby League (NRL) clubs, RSL Clubs, Workers Clubs, and other major sporting and community clubs.